​Welcome! Thank you for visiting the New Canaan Republican Town Committee’s website. Our mission is to recruit and support qualified Republicans to serve in the best interest of all New Canaan residents. The New Canaan Republican Town Committee has been instrumental in identifying candidates who have helped shape our town to what it is today. 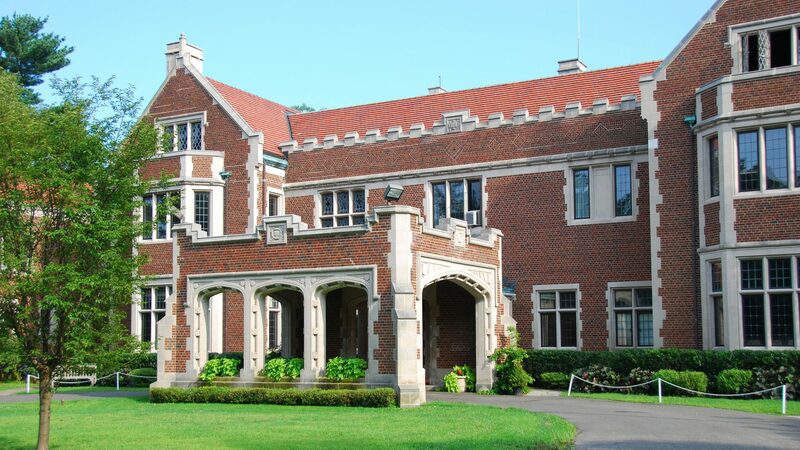 ​Despite the Democrat-led state government handing us two of the largest tax increases in Connecticut’s history, our Republican leadership in New Canaan has continued to maintain low taxes and provide one of the best school systems in Connecticut while supporting our seniors. Stay on top of local elections and political events. The New Canaan Republican Town Committee usually meets the second Monday of every month at Town Hall. This month, we are using the training room of the police station on South Avenue. The meeting is open to the public. Come join us. Get the inside scoop on the State Legislature. 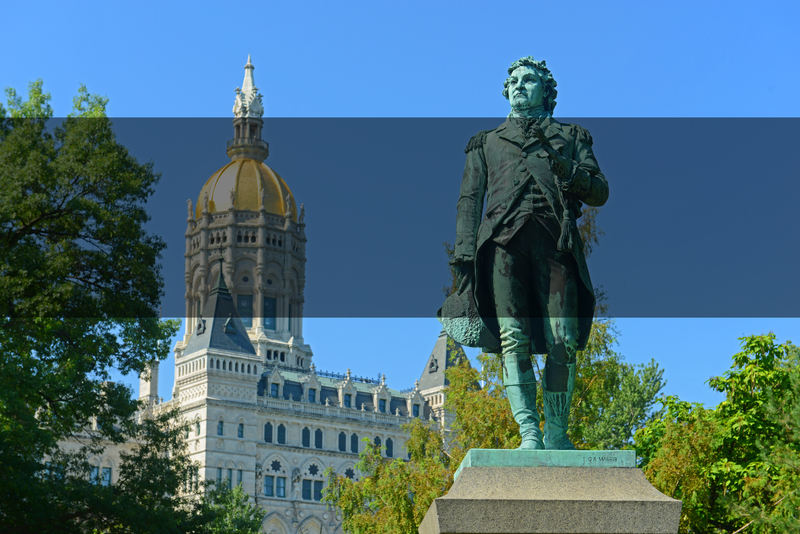 Find out about the most dangerous bills under consideration in Hartford, new leaders, new legislation, and which bills have a real chance of passing. Please click here for details. Download flyer . On Friday, April 26, the 13th Annual Lincoln Reagan Dinner will be held at the Woodway County Club with guest speaker Andrew C. McCarthy. The RTC Chairman is always looking for new volunteers for endorsement by the Committee to serve in appointed positions on various town boards and commissions, and also volunteers who may wish to serve as a member of the RTC. Email Pat Donovan at chairman@newcanaanrepublicans.org.